Our office cleaning team is always looking for new members. Whether or not you have experience in janitorial services, if you are interested in working for us we encourage you to fill out the employment application below. If it’s easier for you to scan, mail, or email an application, simply download a copy of our application and email it to Derek Scully, or drop it in the mail it to 260 Pecks Road, Pittsfield, MA 01201. 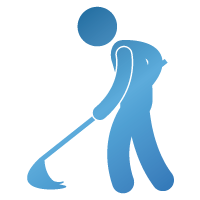 S&S Janitorial Services is an Equal Opportunity Employer and is committed to excellence through diversity. The application must be fully completed to be considered. Please complete each section, even if you plan to send a resume.